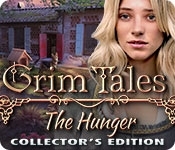 Elephant Games presents another chilling tale in their bestselling family drama series Grim Tales! Your niece Jackie Gray has been murdered by a killer whose crimes went unsolved 17 years ago. Team up with Jackie's policeman father and use your powers to go back in time and stop the killer before their murder spree claims Jackie's life in the present! Will you be able to solve the cold case, or will the killer rise again to begin another reign of terror? Travel into the past to find all the clues - and the villain! 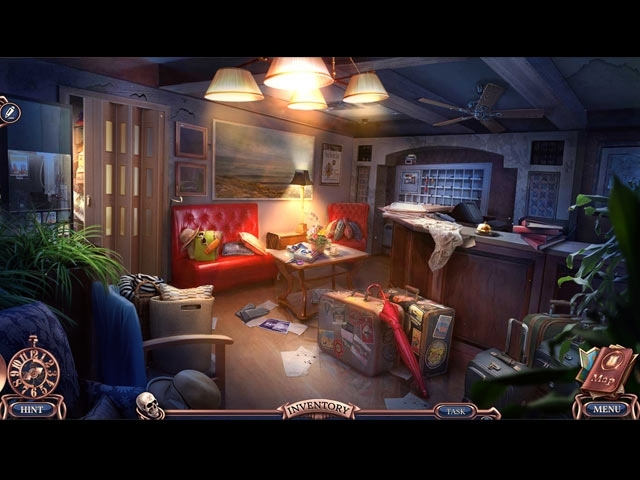 Find out in this perplexing hidden-object adventure game! Rescue Alexander's pregnant wife in the thrilling bonus chapter! Find hidden puzzle pieces and morphing objects throughout the game! Unlock the Secret Room for special quests!